The Western Gazette reports on the trial postponement in the case of a serving prisoner who is facing charges of racially aggravated assault following an incident in Yeovil on 6 May. David Fuller, 53, was charged with racially aggravated assault over an alleged attack on Ali Anwar. The prosecution meanwhile has submitted an application for “an Arabic interpreter to be appointed to represent the interests of the victim”. The Western Gazette reports that Fuller has been “given technical bail with a condition that he must not go to the building site in Preston Grove, Yeovil.” Fuller was returned to prison to serve his current sentence following his court appearance on 28 October. 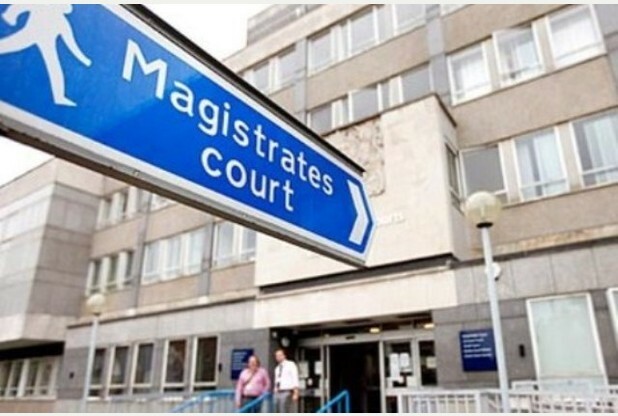 Fuller will now appear before Yeovil Magistrates’ court next month.